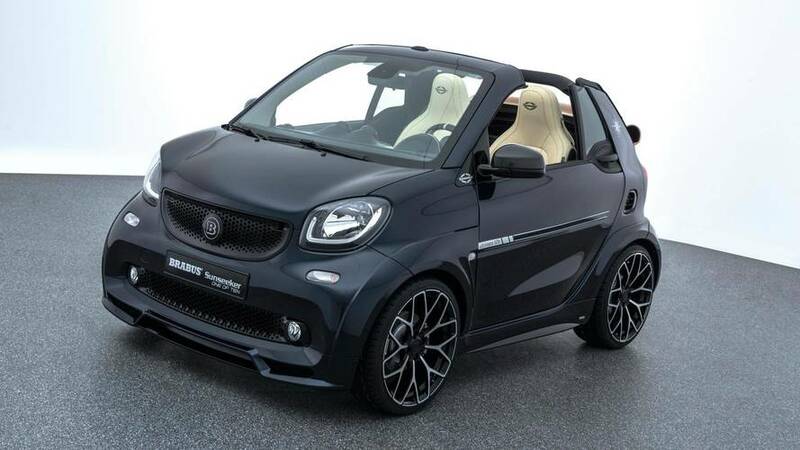 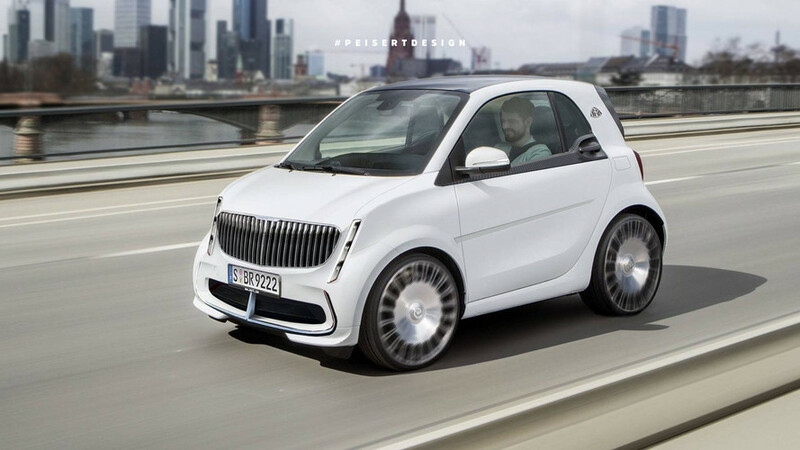 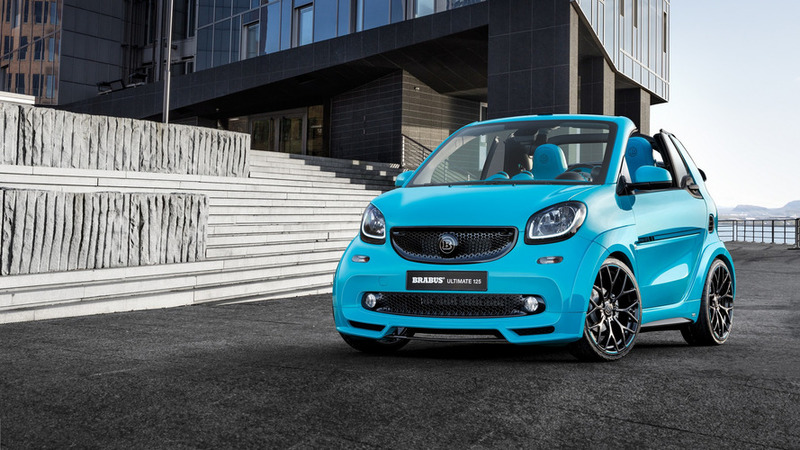 The company debuts the Vision EQ Fortwo Concept and Brabus 15th Anniversary edition models at the show. 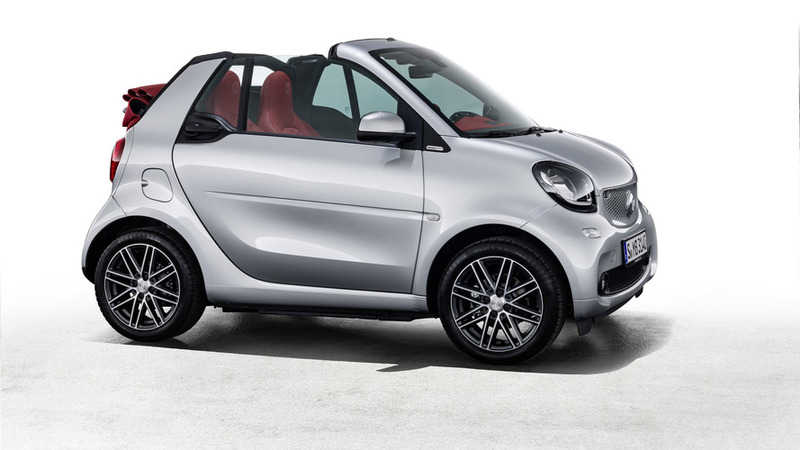 0-100 kph takes just four and a half seconds. 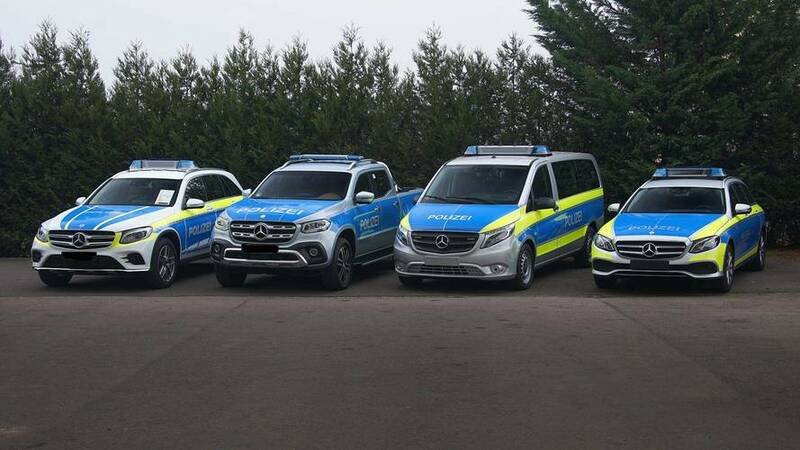 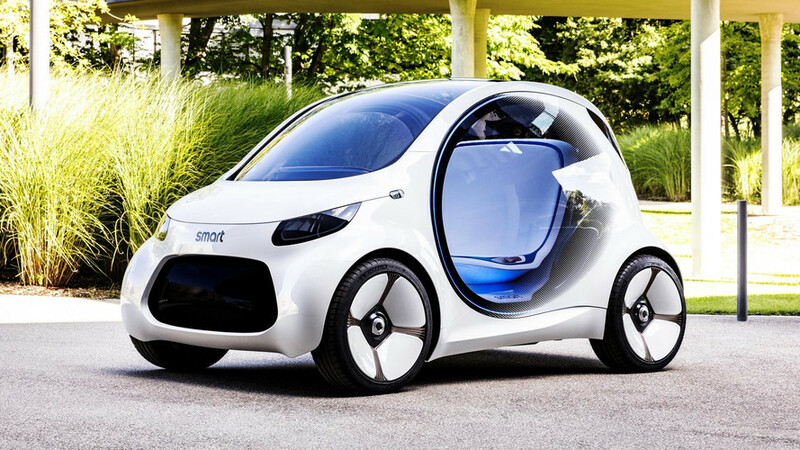 Daimler's first vehicle to lose the steering wheel and pedals is here. 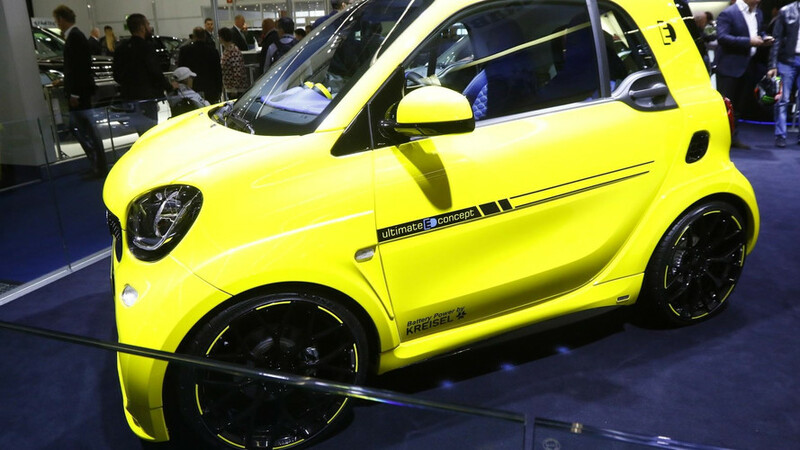 Apparently dealers aren't ready to give up on petrol power. 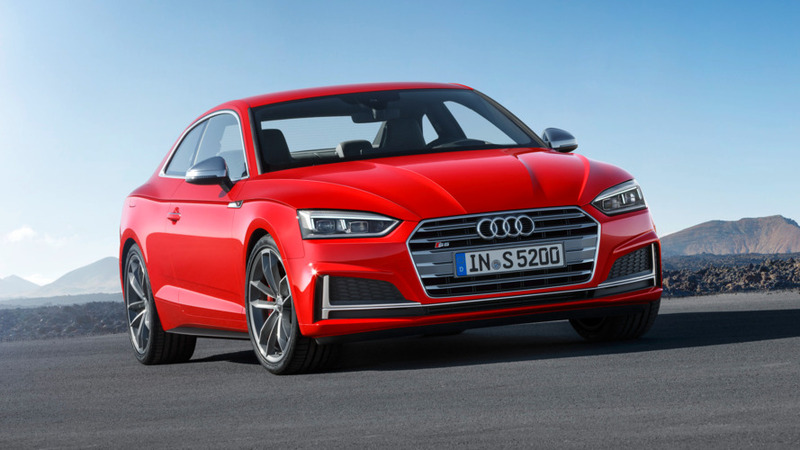 Dealers have until the end of June to decide whether to become service-only locations. 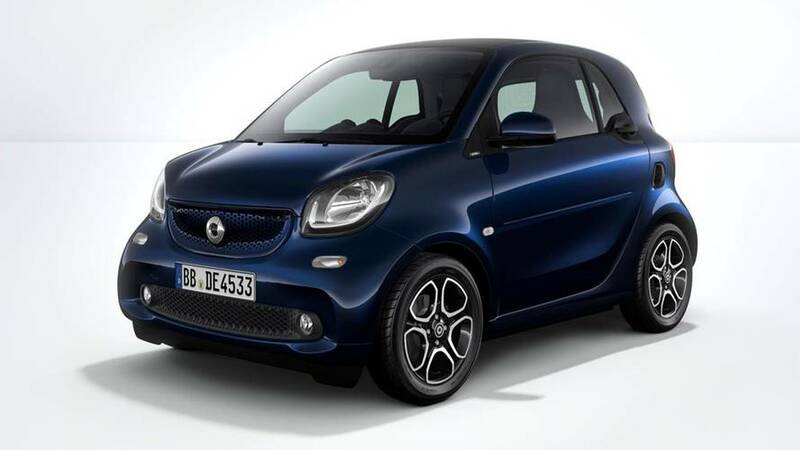 Most affordable model starts from €17,558 once you factor in the applicable government incentive. 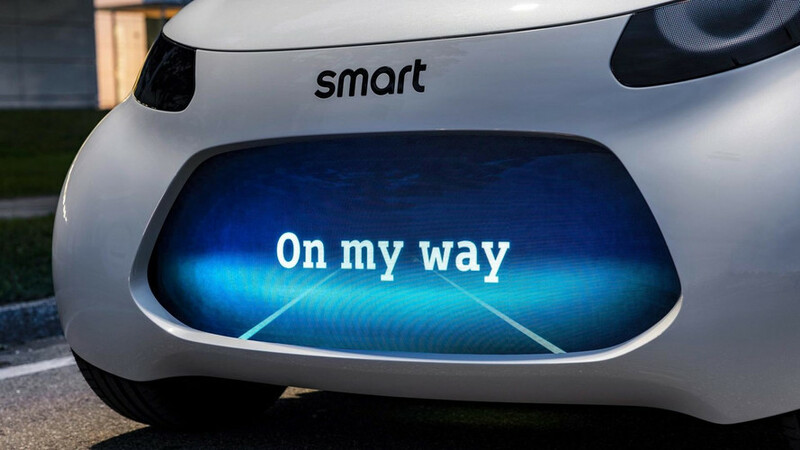 Smart done with gasoline cars in U.S. 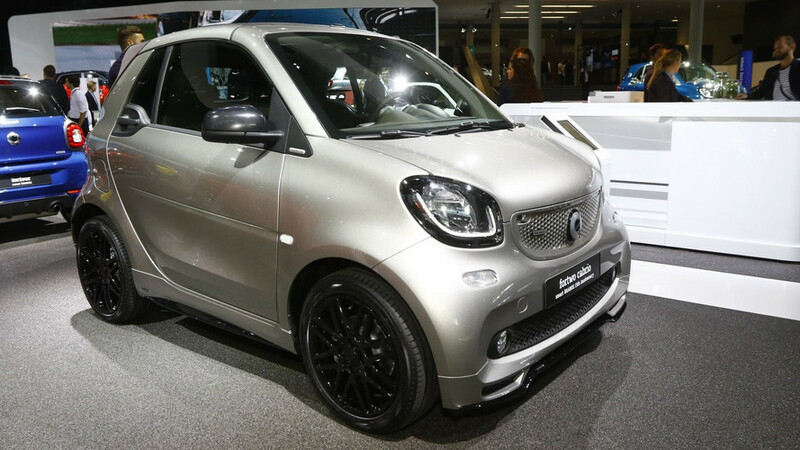 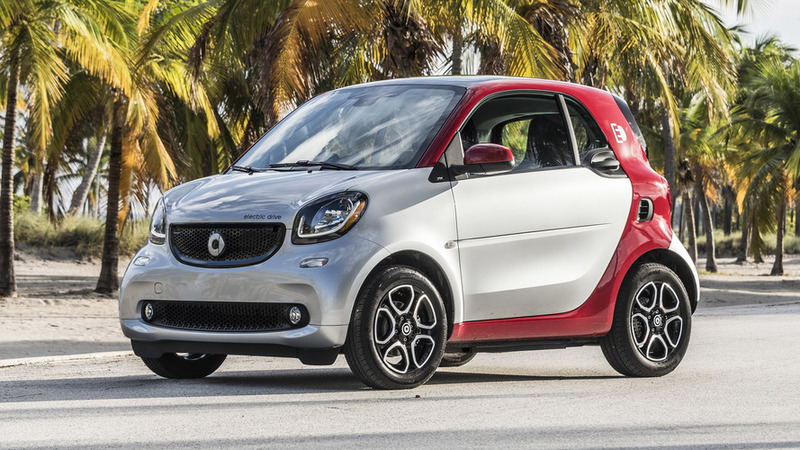 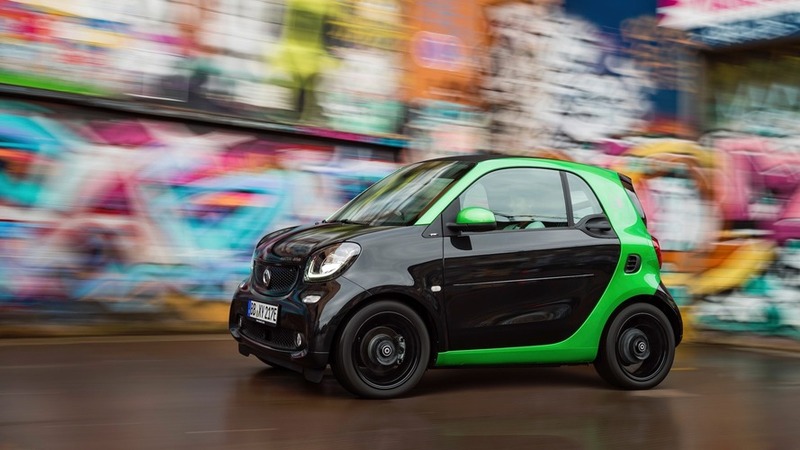 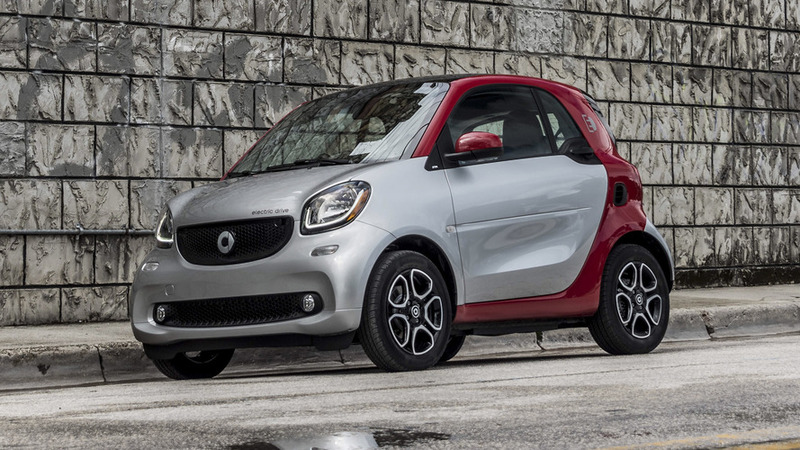 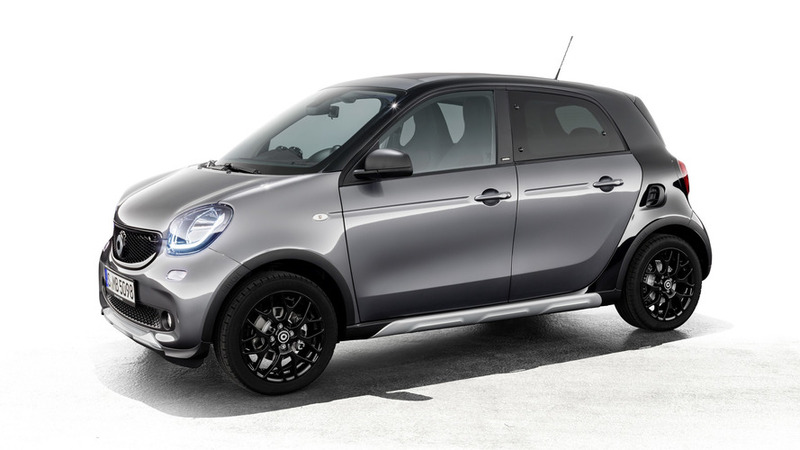 If you want a gasoline-powered Smart Fortwo, better go shopping soon. 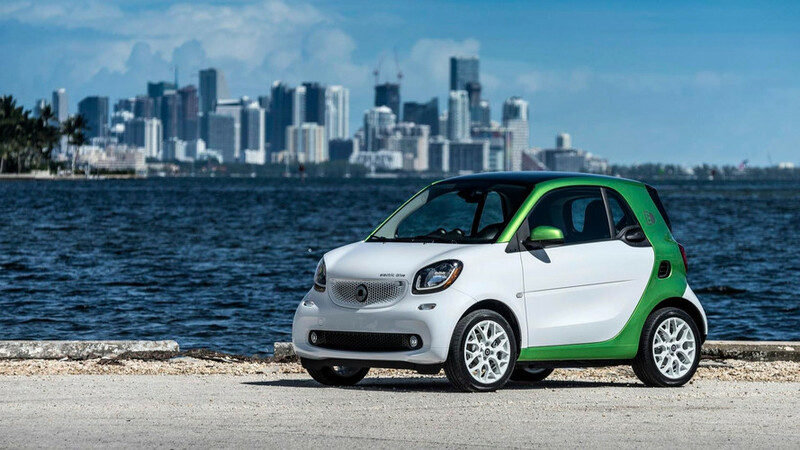 Dr. Annette Winkler is equal parts enthusiastic and realistic about Smart's future in the U.S.